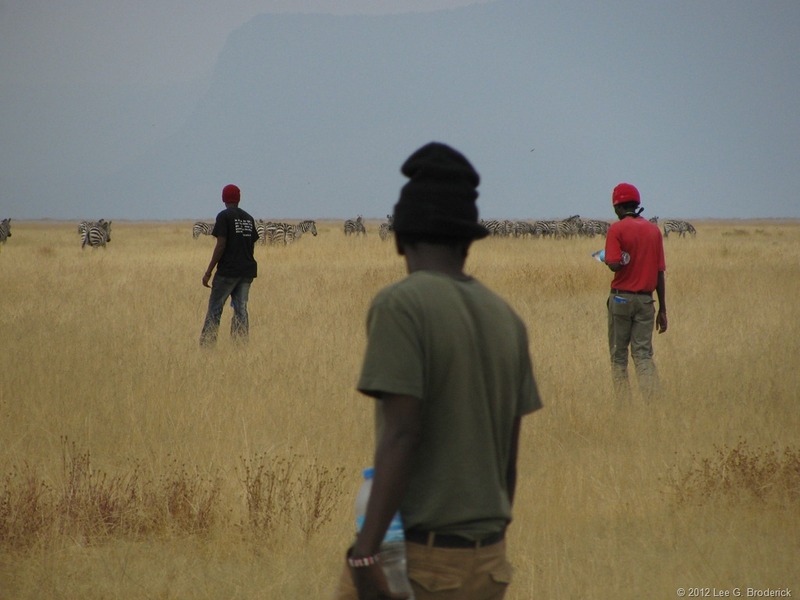 As regular visitors to this website will know, I spent almost the entirety of August in Tanzania as a member of the Archaeological Investigation of a “Moving Frontier” of Early Herding in Northern Tanzania project team. As a pilot project, the main aim of the field season was to try and find sites for future further investigation. Accordingly, I spent most of my time conducting targeted foot survey in the Engaruka and Manyara basins, as well as in the Ufana River Valley. Some promising sites were found and test excavations and/or shovel pit surveys were used to further explore some of these sites: we await C14 dating results to establish our success (or otherwise)! A more detailed overview of the current state of play will be given at the AEA conference in Reading, in November, in our presentation entitled “No Flies on Us” (for more details on that see either the last post here or my Academia.edu profile. From Tanzania, I flew directly (well, indirectly) to Helsinki for this year’s EAA conference. There I co-presented a paper describing what investigation of ethnographic sites in Mongolia can reveal to us about burnt animal bones in the archaeological record (again, further details can be found on my Academia.edu page). Our paper was well received and provoked a good deal of discussion throughout the rest of the day. The day before that, meanwhile, I had co-chaired a session concerning the integration of artefactual and environmental approaches to understanding urban Mediaeval life in Europe. This, too, was generally well received with some excellent papers provoking a good deal of debate which we were happy to make time for. We’re currently in discussion with publishers about printing the proceedings of the session: based on what we’ve seen so far Ben, Idoia and I are very excited to see this through. Finally, I was brought quickly back to “normal life” (whatever that is for an archaeologist) when, one day after arriving home in York, I spent the rest of the week teaching as a part of the Introduction to Zooarchaeology short course at the University of Sheffield. This course went very well: there was broad agreement that it was the best one yet and we had a terrific group of students. That was the fifth time we’ve run the course and it will return again in 2013 alongside a new advanced course – watch this space! Of course, if you happen to live in Yorkshire and are interested in learning more about zooarchaeology, bookings are now open for both the Introduction to Zooarchaeology and Introduction to Ethnoarchaeology courses at the University of York.